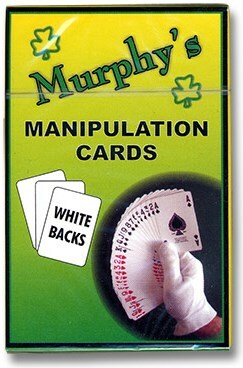 Imported from South Africa, our goal was to produce simply the best manipulation cards available. These cards combine all the neccessary requirements for manipulation into one deck. White Colored Back All Around, perfect for Glove work!